US-based Apio has acquired Mexican guacamole producer Yucatan Foods for around $80m. Apio is a subsidiary of health and wellness solutions provider Landec. The purchase amount consists of around $60m in cash and around $20m of Landec common stock, which has a three-year sales lockup for half of the shares and a four-year lockup period for the remaining half. 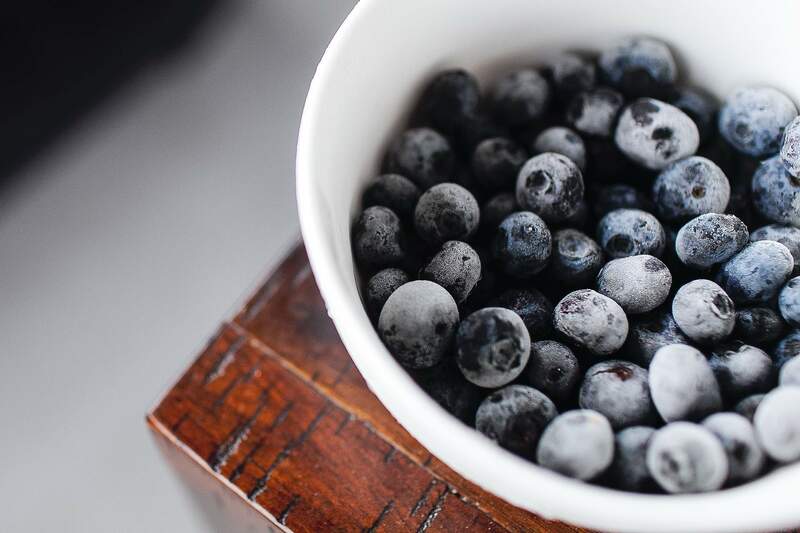 This deal enables Landec Natural Foods to cement its position in the natural foods market and is expected to be accretive to its earnings beginning in the fiscal year 2020. 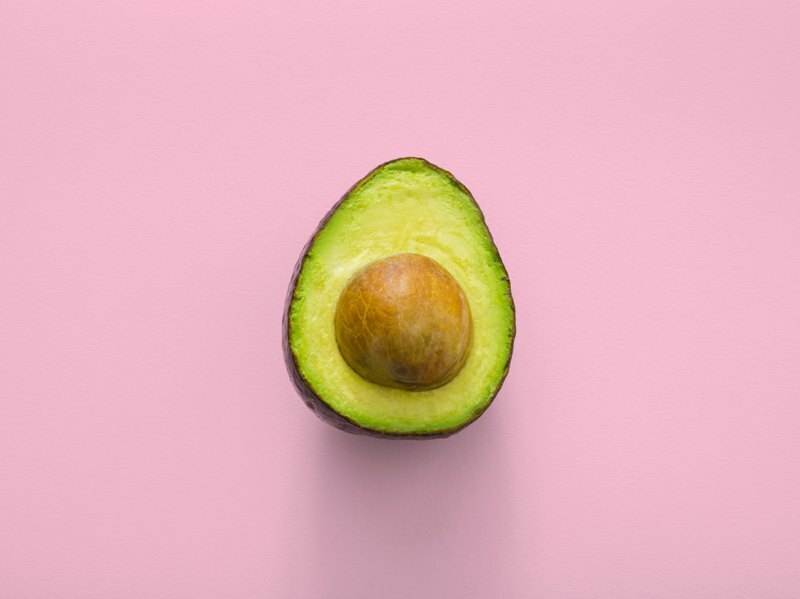 With annual revenues of approximately $55m to $60m, Yucantan Foods expects significant growth in the guacamole category in the US, which is currently worth $375m and estimated to grow at 20%, according to IRI data. It has two guacamole brands, Yucatan and Cabo Fresh, as well as a manufacturing facility in Guanajuato, Mexico. The Yucantan brand in the US is found in the deli department of retail stores, while Cabo Fresh is sold in the produce department. In Canada, its products are sold to grocery retail and foodservice channels. The guacamole products under both brands are made from Mexican-grown Haas avocados. For the fiscal year of 2019, Landec will post approximately $2.6m to $3m of acquisition-related expenses, a third of which was incurred during the company’s second quarter of fiscal 2019, with the remainder to be incurred during the company’s third quarter. For the deal, DA Davidson & Co acted as exclusive financial advisor to Landec. The merger is expected to lead to synergies between the sales teams of both the entities.